When I was younger, I had the privilege to attend many basketball camps. Each camp had its strengths and weaknesses within the time I spent there. Now from coaching point of view, a camp is only effective if you take what you learned and put into practice. I spent a lot of my parent’s money and my own getting similar instruction all over the state of Wisconsin. What I have learned through my experience of attending, viewing, working camps, and running my own camps is that effectiveness resides with specific focus and training. 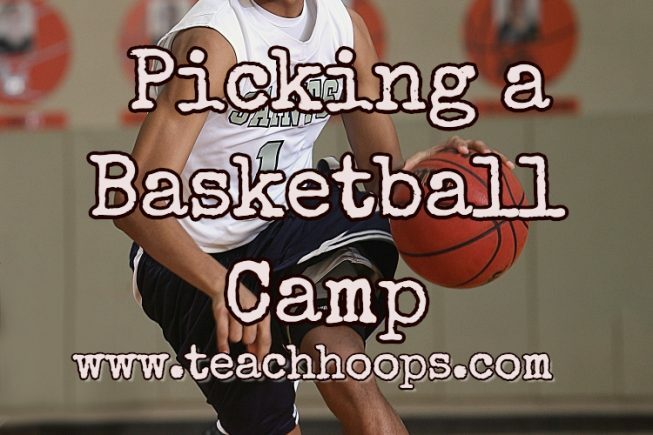 Provided is my keys of selecting the right basketball camp for a player or players in your program. 1. Does the camp build on areas that I need to improve on? Many camps cover a mile long of material, but it only scratches the surface. There are many camps that build oaau basketball, ball handling drills, basketball ball, basketball camps, basketball coach, basketball coach youth basketball drills, basketball coaching jobs, basketball conditioning, basketball drill, basketball drills, basketball drills for guard, basketball drills for shooting, basketball drills passing, basketball jerseys, basketball recruiting, basketball shooting machine, basketball shot, basketball training, basketball training equipment, basketball tryouts, basketball workouts basketball dribbling drills, Excuses, Freshmen, fun basketball games, Guidance, Leadership, motion offense basketball, NBA, NBA Playoffs, NBA playoffs 2018, passing drills, Shooting, shooting drills, Summer, summer basketball, Summer basketball Coaching, Veterans, youth basketball, youth basketball leagues, youth basketball practice plans, youth summer basketball developmentn specific skills. 2. The camp should be one that is a learning environment where players are challenged and are constantly learning. 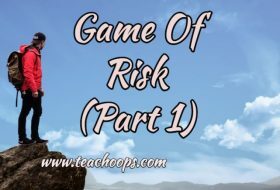 Learning how to think and read the game. A camp that builds on the basketball IQ is a plus! 3. Ask other coaches, players, and parents for feedback about camps they have attended in the past. 4. Review the camps daily schedule and see how much time is dedicated to playing games. Too often many camps have players playing a lot of games throughout the duration of a camp. Depending on the emphasis and duration of a camp, games are not often needed. Camps should be intended to learning not playing. 5. 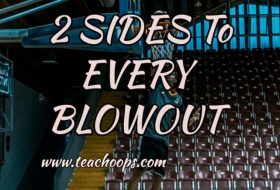 Develop your own camp with emphasis on what your program and players need. I have ran many basketball camps throughout my years coaching. Each camp is always different. 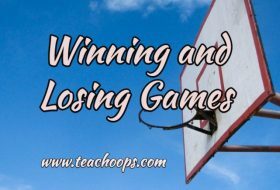 I am huge fan of instructional coaching DVDs, especially ones that are dedicated to skill development. Not only can you use these drills and progressions for camp, but can be used in practice as well. I have created a huge library of DVDs in which I can share with players and coaches to use. 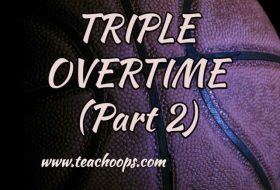 Please look to my next blog as I will give you my top skill development DVDs for all levels of play.